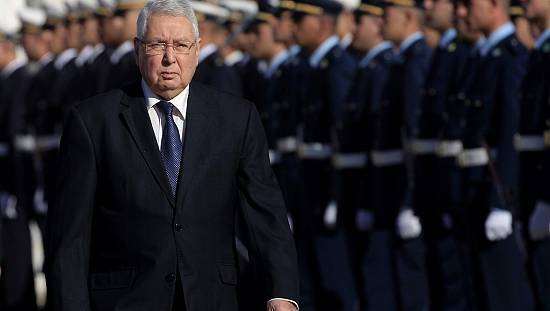 Barely a day after the long awaited resignation of Abdelaziz Bouteflika at the helm of power in Algeria, headlines of newspapers highlight his departure. 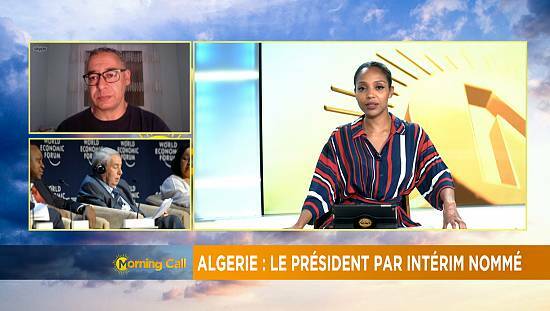 These papers like Lirberte, El Watan, Le Soir, L’expression, among many others, have stories on Bouteflika plastered on the front page. 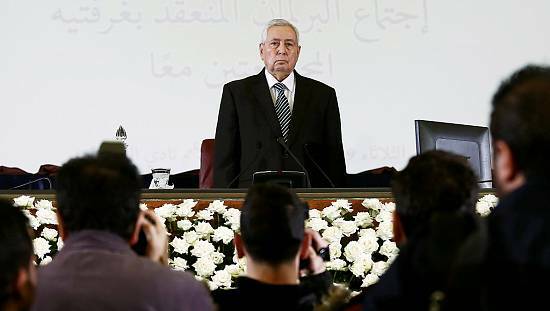 From headlines like Bouteflika leaves power in conflict with the army, Bouteflika, the end, to Bouteflika gives in, the press details the culmination of events that led to the 82-year-old’s announcement. 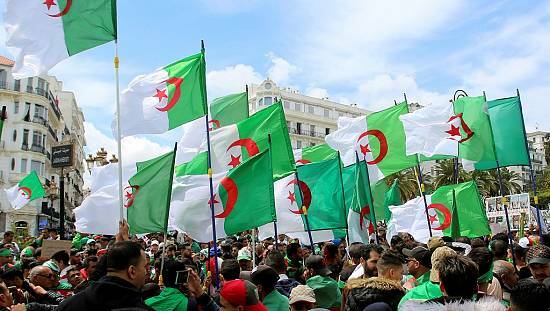 Bouteflika resigned on Tuesday evening with immediate effect ceding power in the face of massive street protests against his 20-year rule. Pressure had been building during the day on Tuesday with the army chief demanding immediate action to remove him from office. 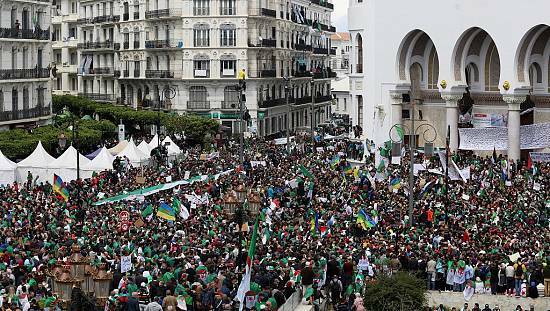 Protesters also marched through Algiers to demand to the replacement of a political system widely seen as incapable of significant reform. 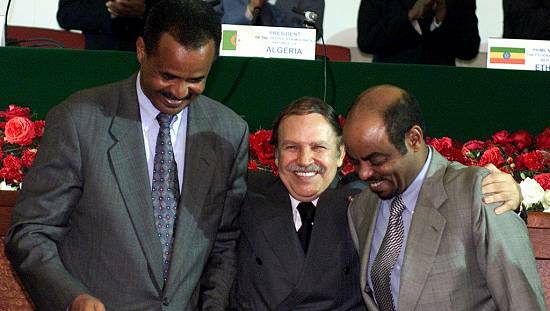 Bouteflika’s resignation prompted celebrations across Algeria.